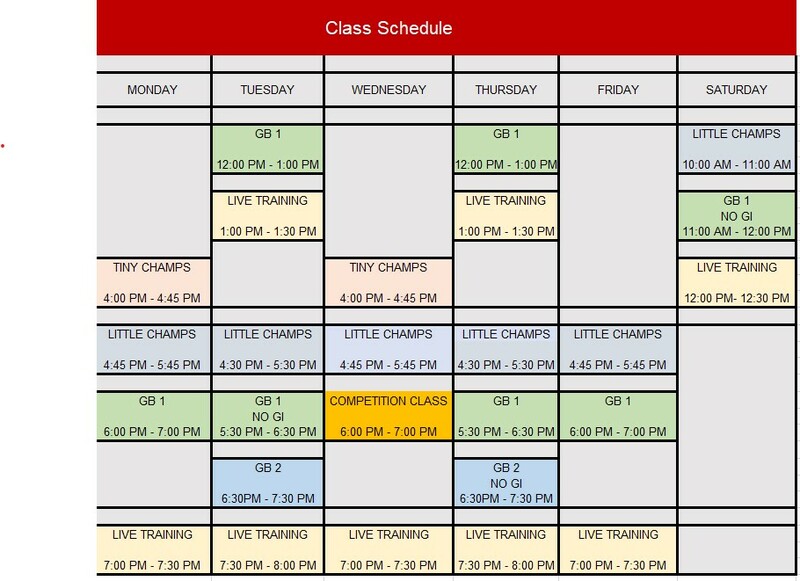 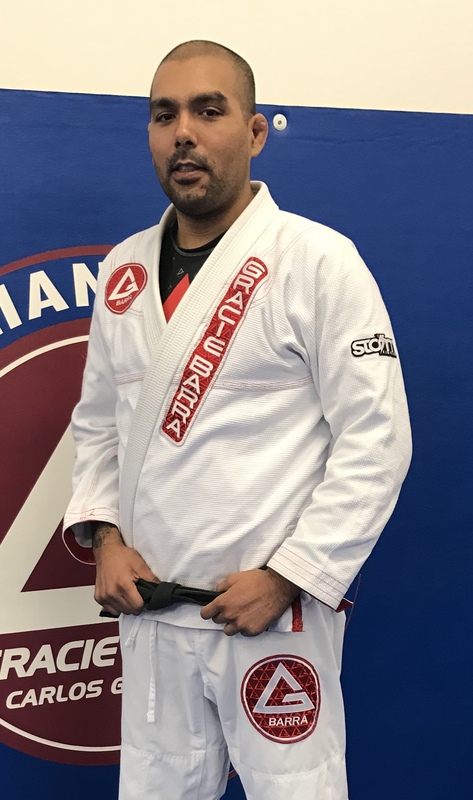 At Gracie Barra Kirkland, our Professors have built a team-oriented environment by establishing a solid foundation based upon strong leadership and effective instruction. 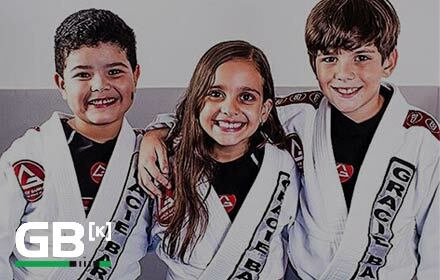 With these pillars in place, students are given the opportunity to get the most out of their training. 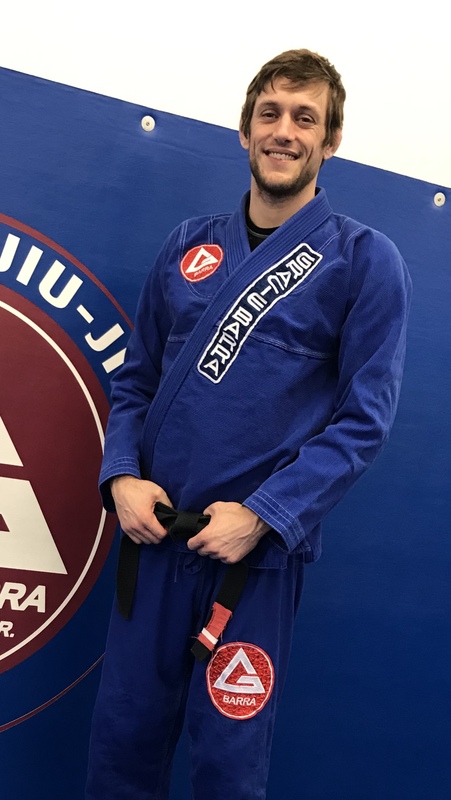 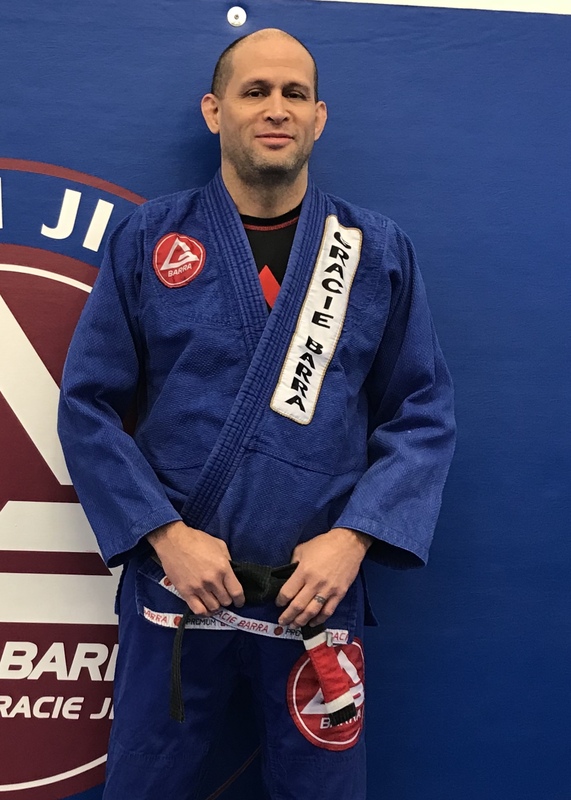 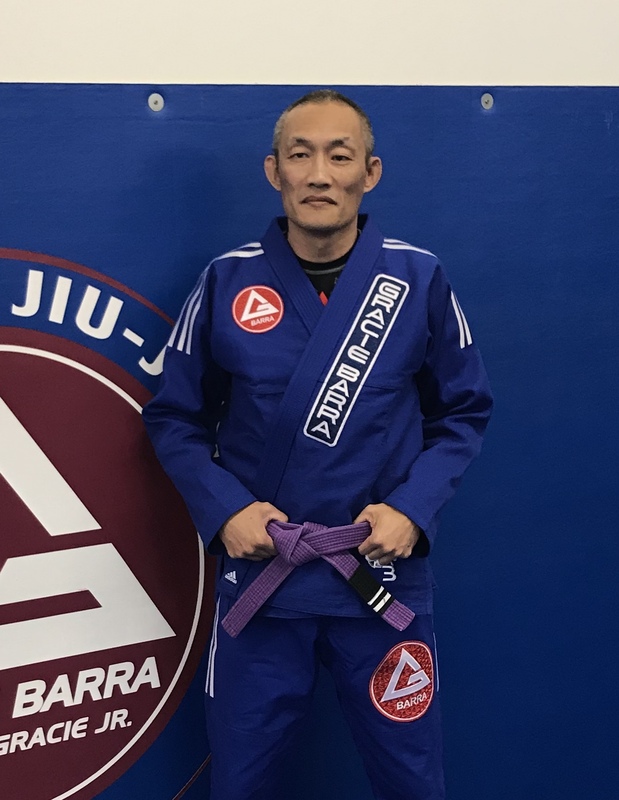 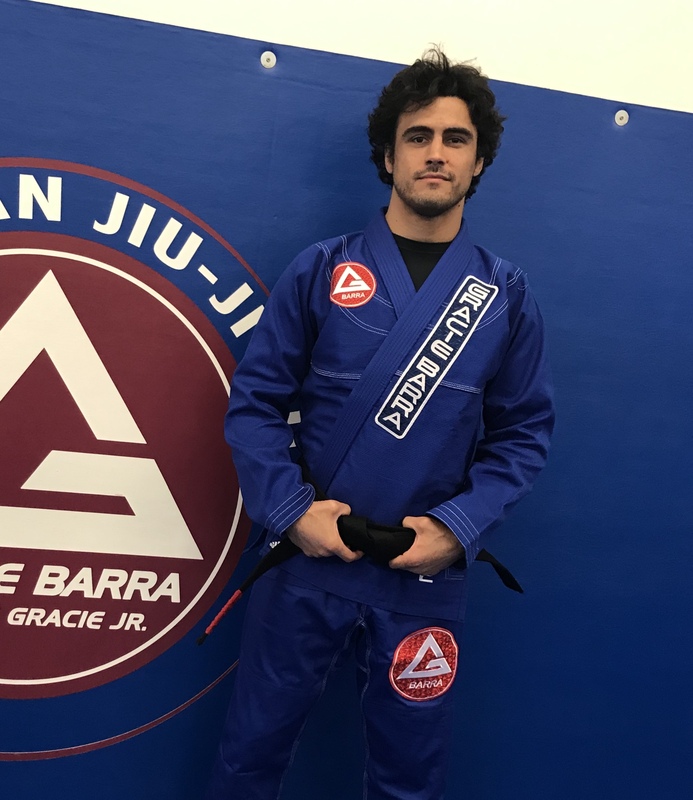 For students with consistency and dedication to the Art, Brazilian Jiu-Jitsu becomes a lifestyle, which allows them to readily enjoy all the benefits of Jiu-Jitsu.